GoFundMe, according to a report from the Daily Beast, is the latest platform to do, uh, something to try to curb its anti-vax problem. The crowdfunding website will no longer allow people raising money for vaccine misinformation campaigns using its services. “Campaigns raising money to promote misinformation about vaccines violate GoFundMe’s terms of service and will be removed from the platform,” a spokesperson said. “We are conducting a thorough review and will remove any campaigns currently on the platform.” While they represent only a small portion of the platform’s users, anti-vax, or so-called “vaccine choice” campaigns have raised $170,000 through GoFundMe in the last four years. In recent weeks, Pinterest announced it was blocking searches for all vaccine-related content — fake or otherwise — until it could get its misinformation problem under control. 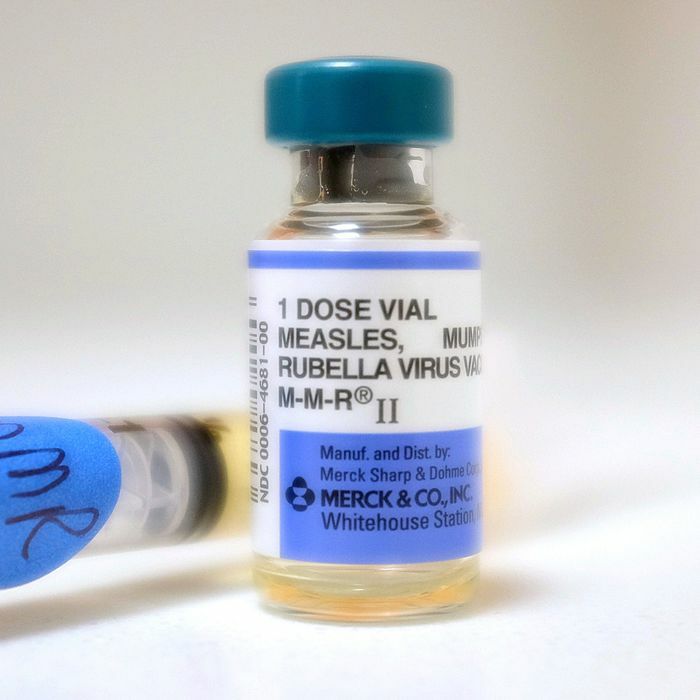 A report from the Guardian uncovered that Amazon lets shoppers donate part of their proceeds to anti-vax organizations through its AmazonSmile charity program. Following a different report, from Wired, Amazon pulled several books peddling so-called “cures” for autism — including a treatment involving a bleach bath — from its site. A teenager from Ohio testified before the Senate Committee on Health, Education, Labor and Pensions about his childhood as an unvaccinated kid and how he, upon turning 18, used Reddit to defy his mother and get help figuring out which vaccines he needed. Facebook recently announced that it will be working on deplatforming anti-vaxxers, too. GoFundMe seems to be doing the trendy thing here not because it’s the right thing to do, but because it’s what everybody else has already begun doing.